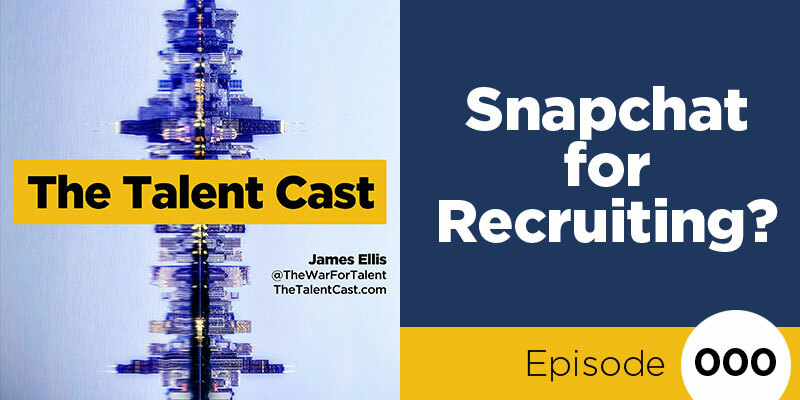 Episode 012 – Snapchat for Recruiting? Can you really use Snapchat for recruiting? We all know someone who knows someone who’s done it, driving the FOMO up across the board. 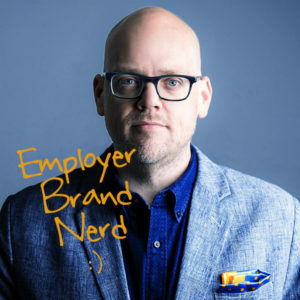 Instead of getting left behind on a channel you might not feel 100% comfortable with, listen to this podcast to learn the ins and outs of how to use this unique channel for recruiting.